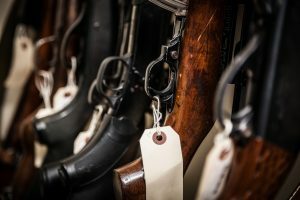 TNT Pawn offers a wide selections of firearms, including pistols, handguns, rifles, shotguns, revolvers and semiautomatic weapons, making us the best place to purchase firearms in Las Vegas and Phoenix. 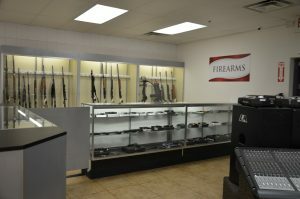 At our Las Vegas location you can browse a massive inventory of available firearms through our kiosk. In Phoenix, shop for your next firearm either in person or through our online store. TNT offers collateral lending on your firearm with a generous 75-percent back on all firearms loans. Ready to just part ways with you firearm? We pay top dollar for your firearm. 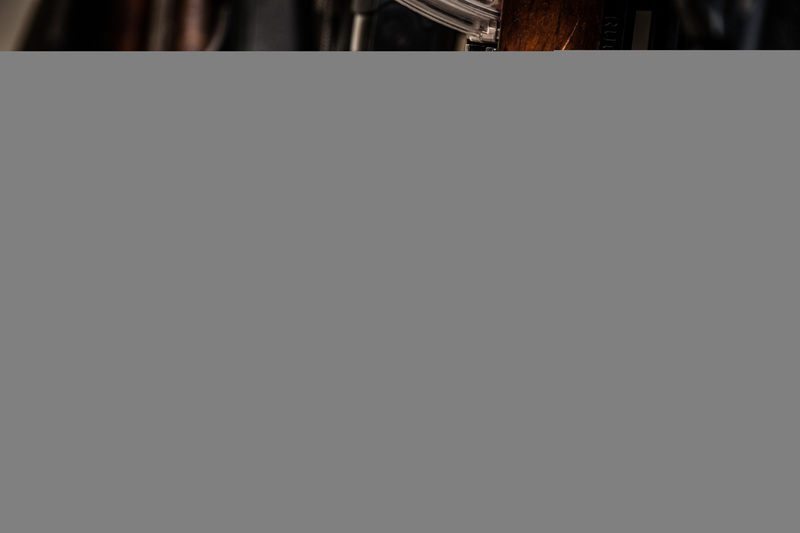 Stop by one of our stores and let our experienced sales associates help you with your firearm needs. Didn’t see the firearm or accessory you are looking for in our main listings? Check out our extended inventory at the link below. We are sure to have what you want at a reasonable price.